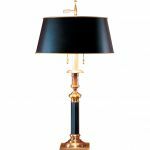 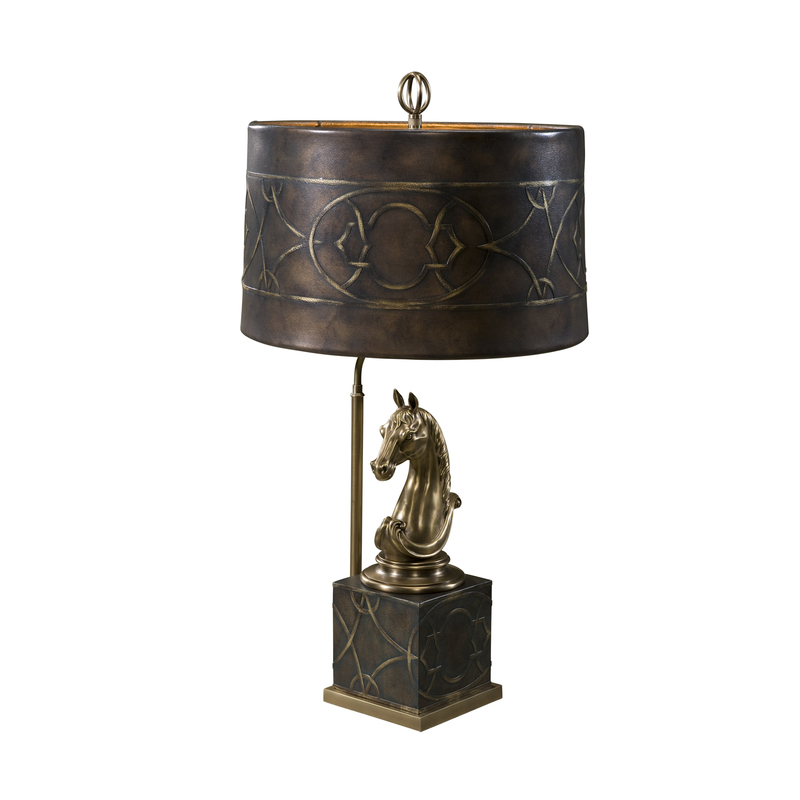 This is only a small portion of the actual selection of fine lamps we carry in our store. 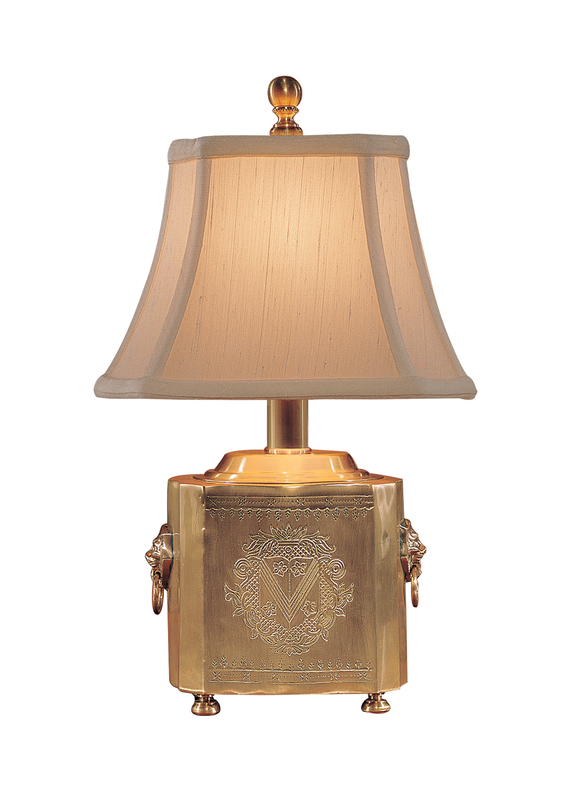 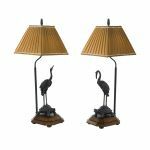 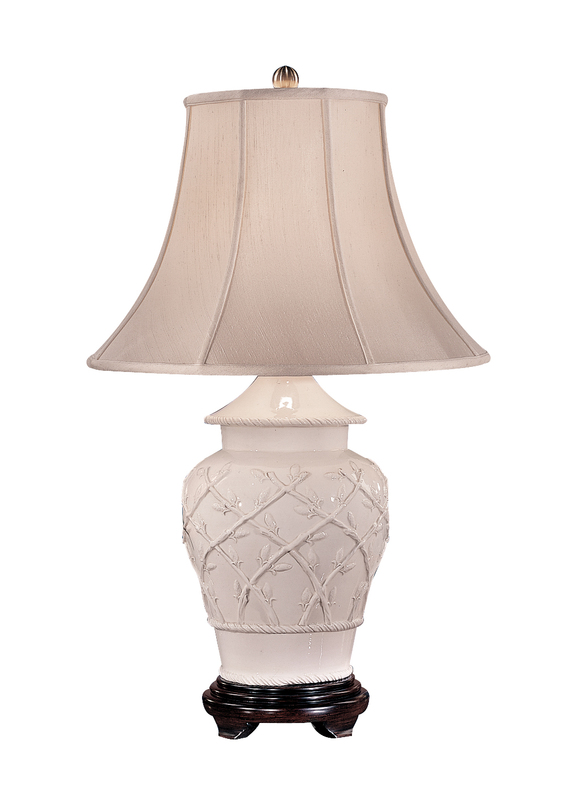 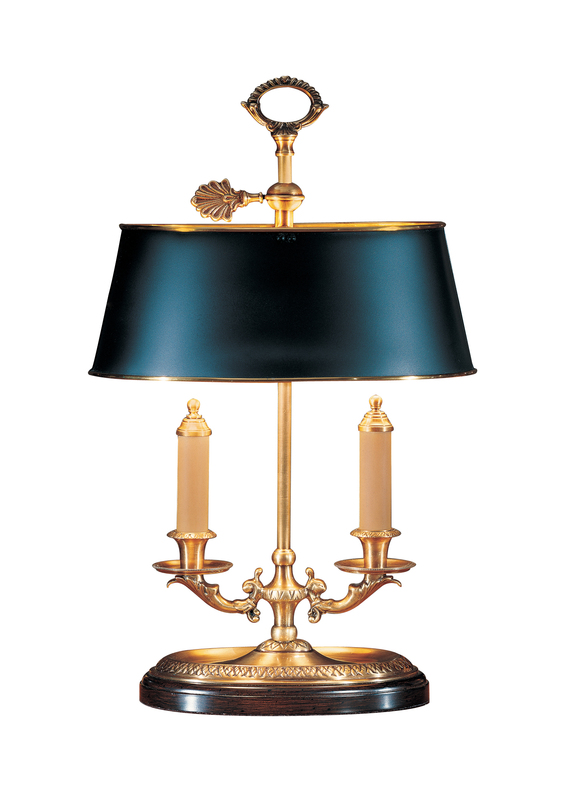 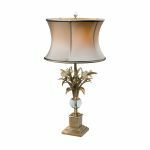 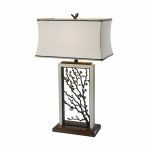 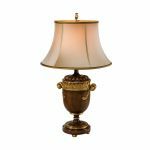 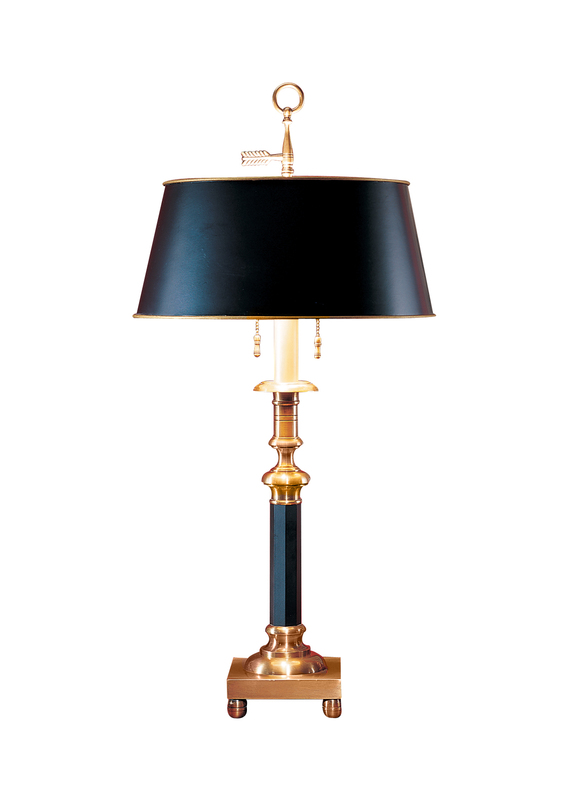 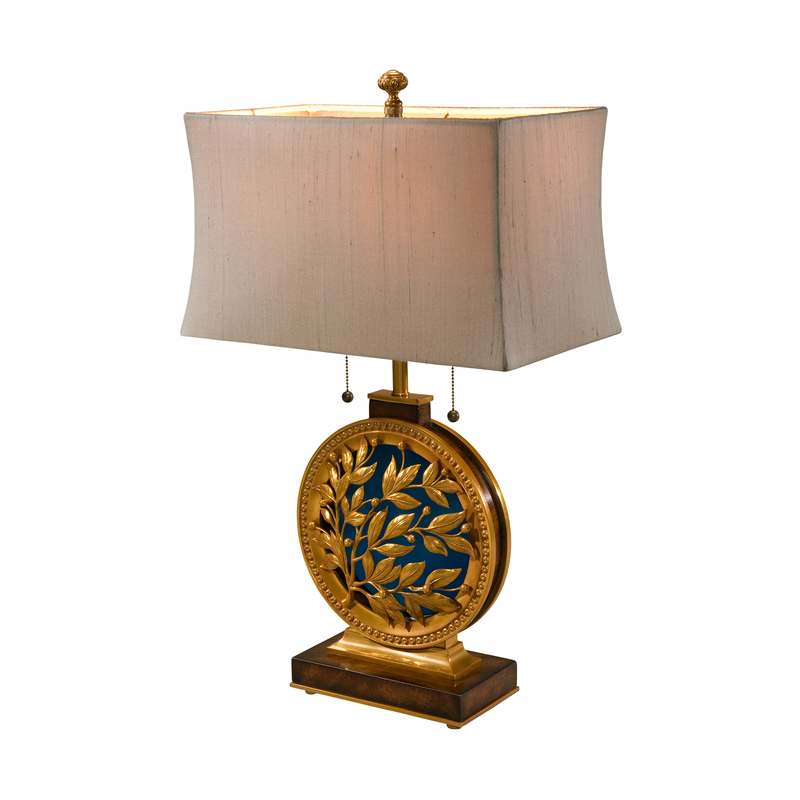 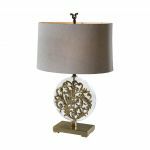 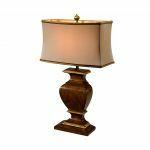 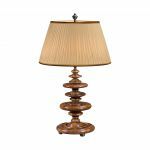 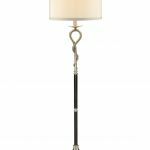 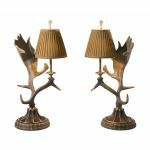 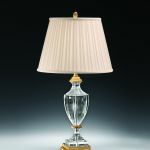 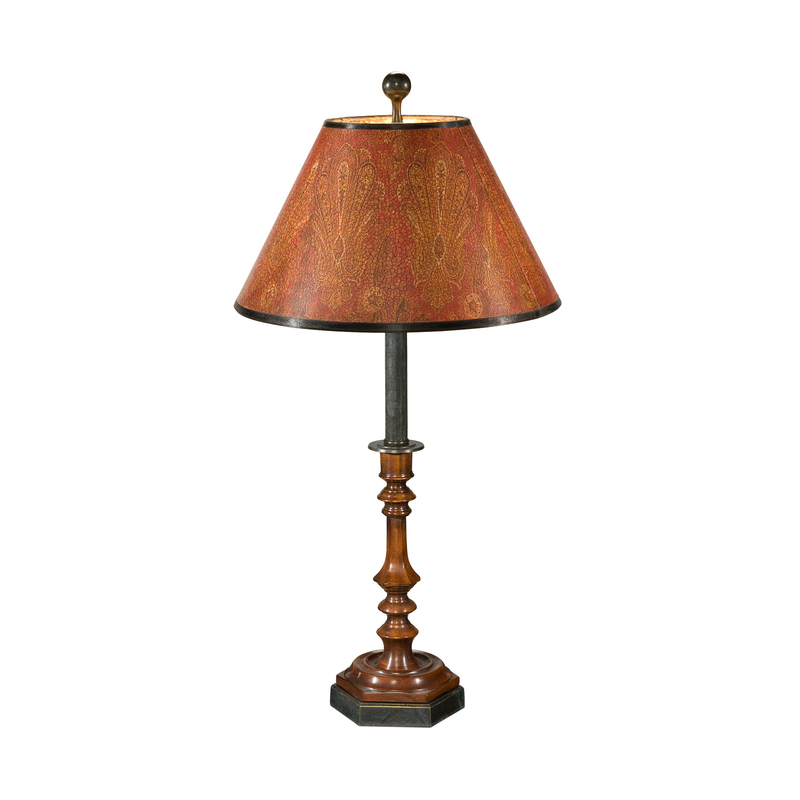 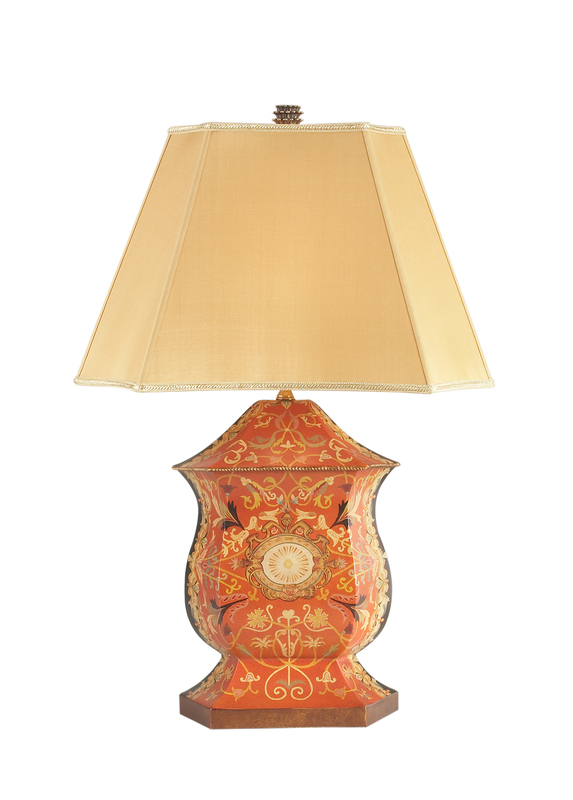 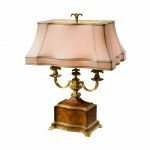 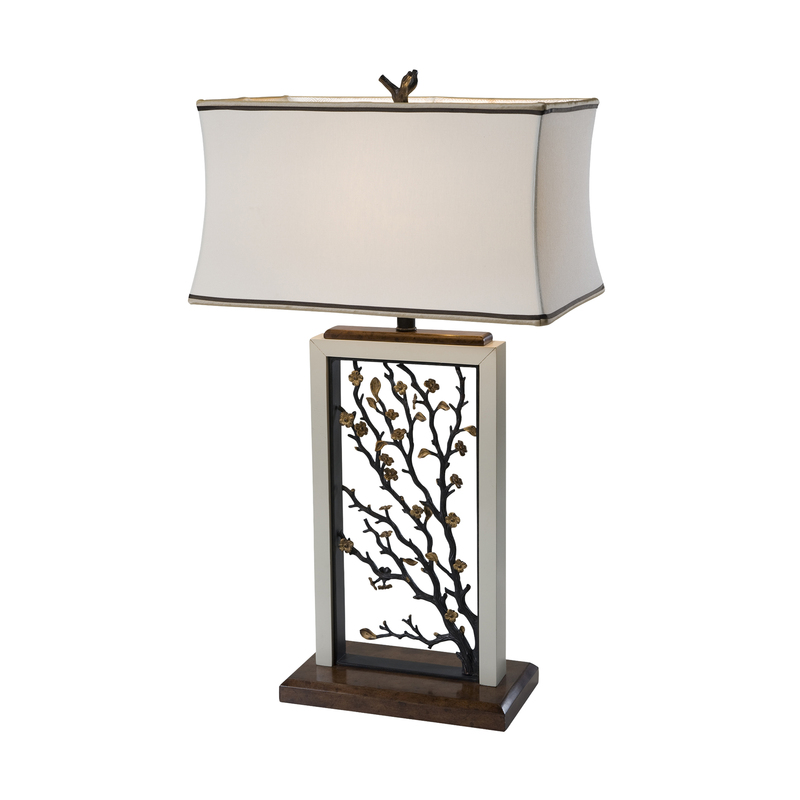 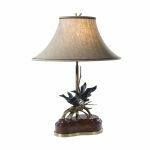 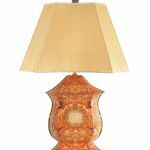 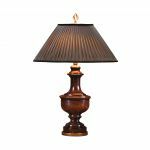 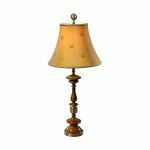 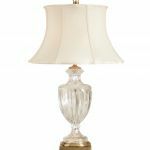 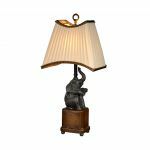 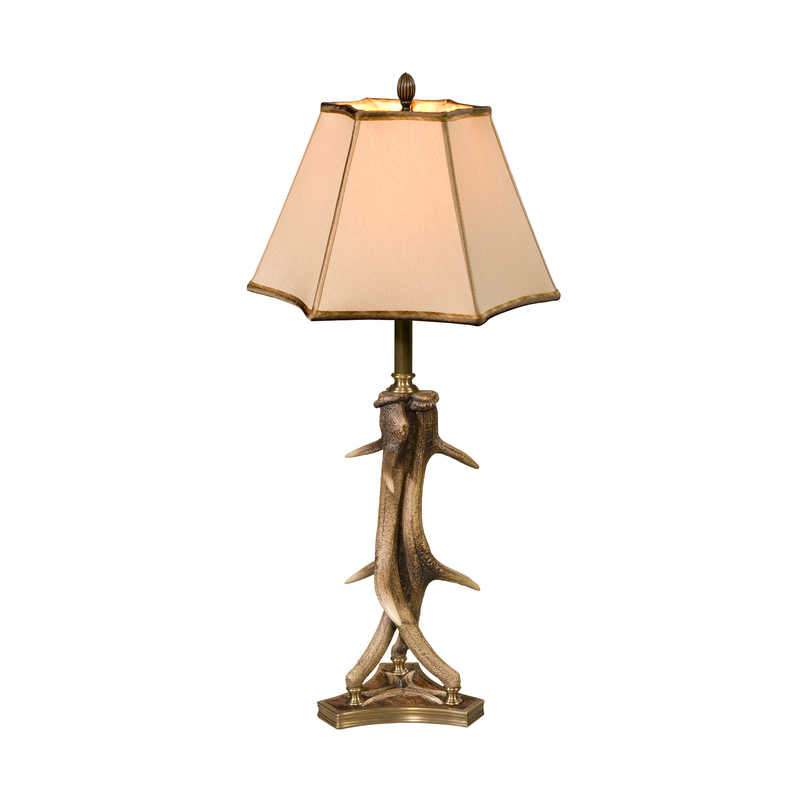 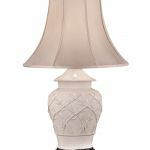 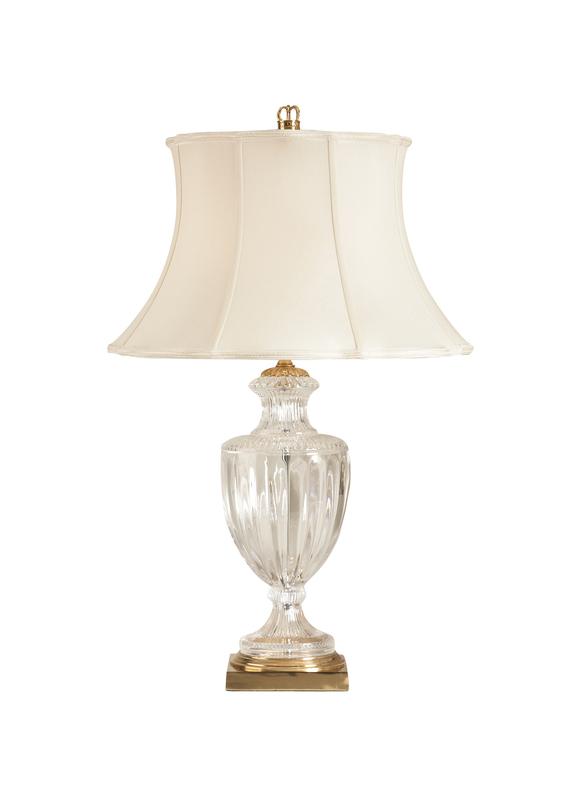 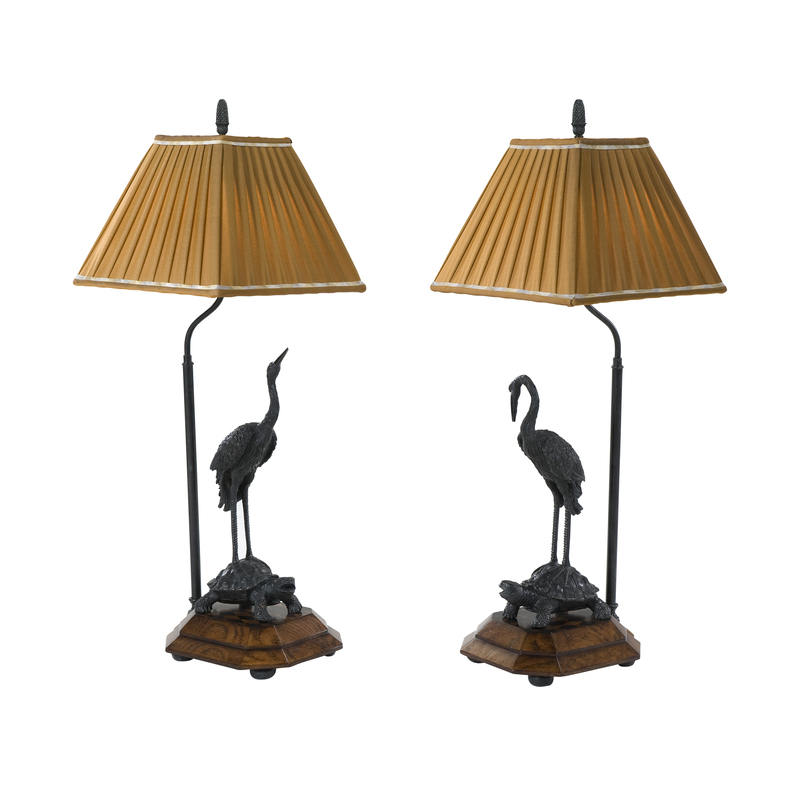 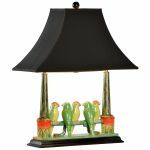 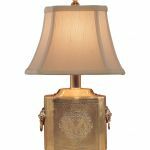 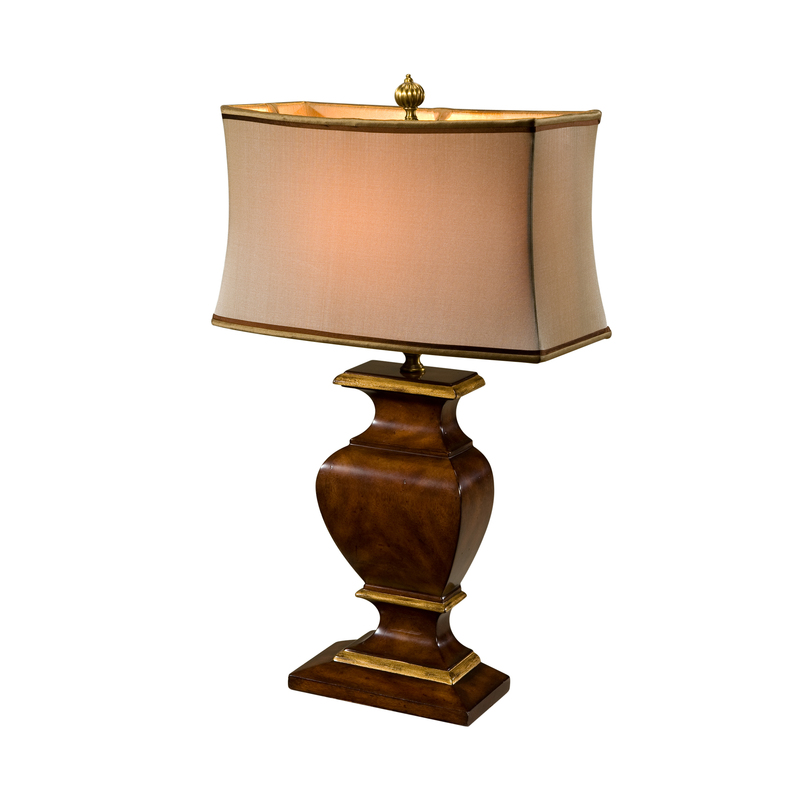 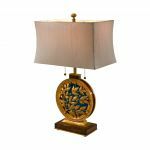 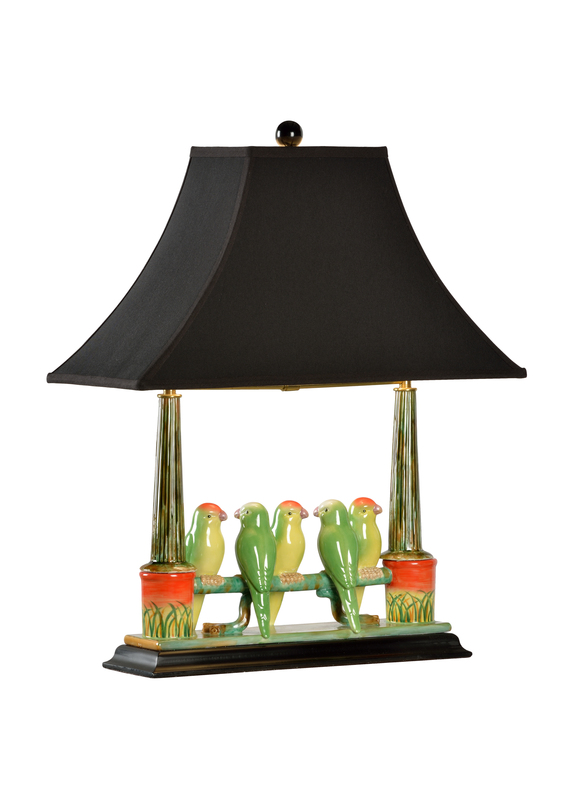 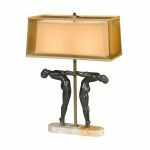 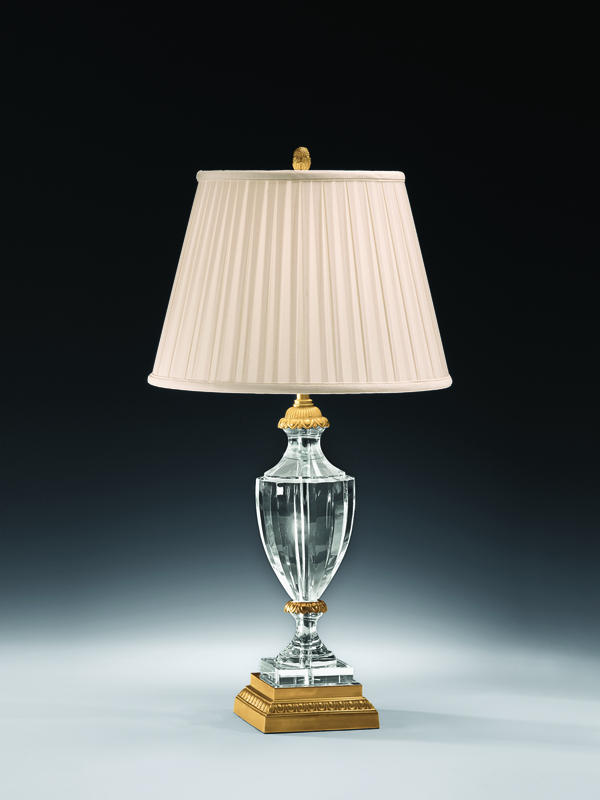 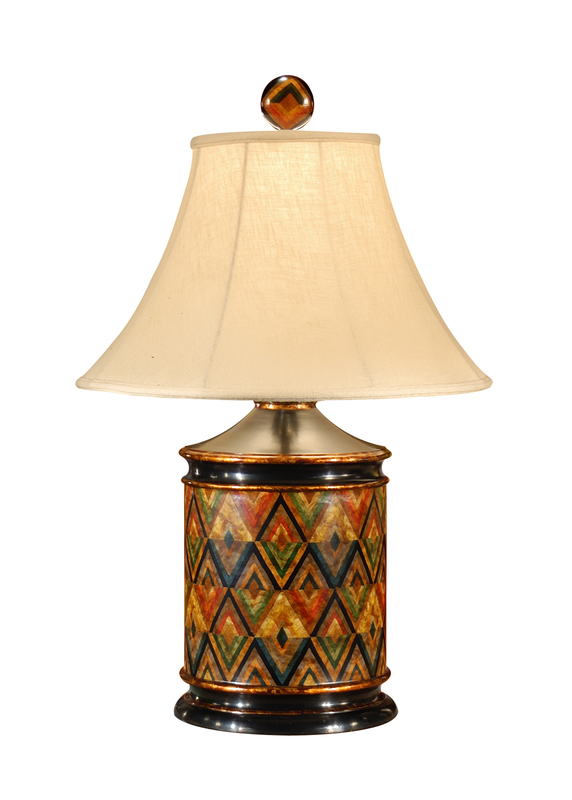 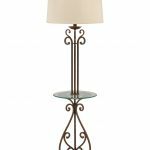 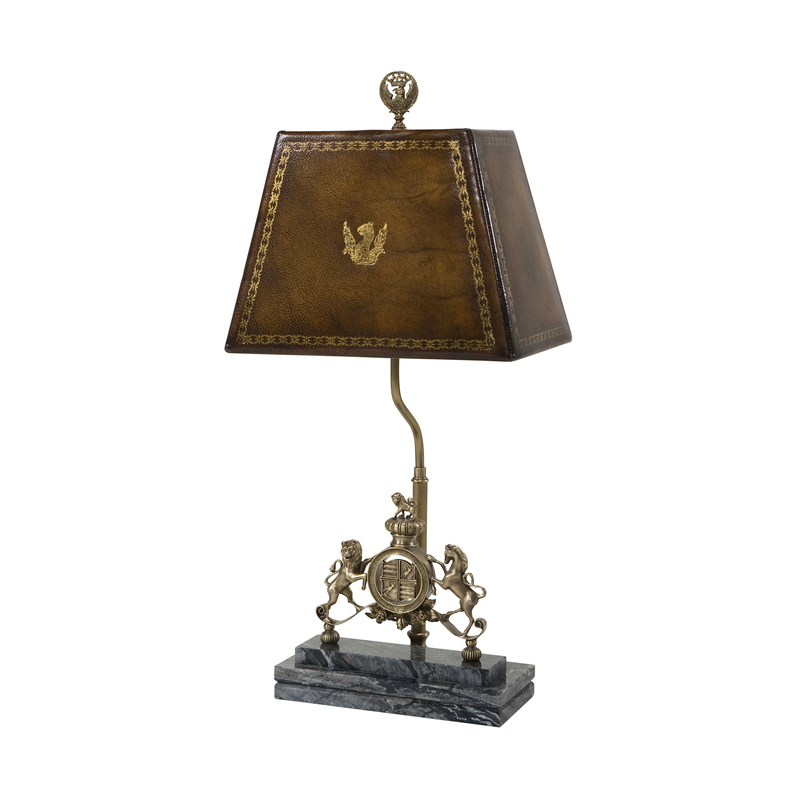 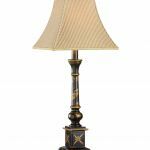 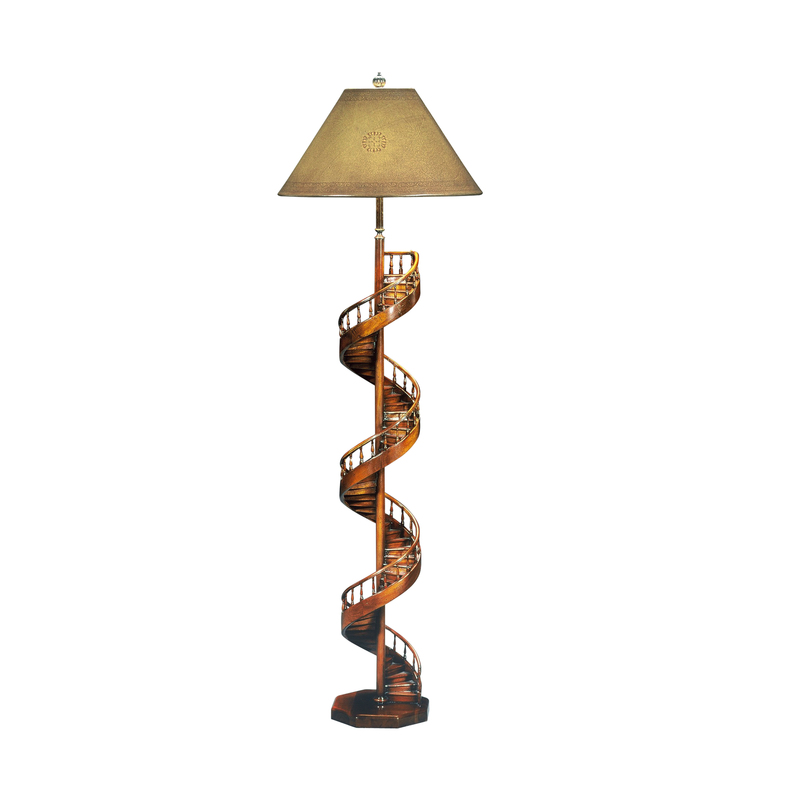 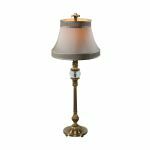 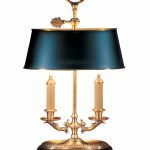 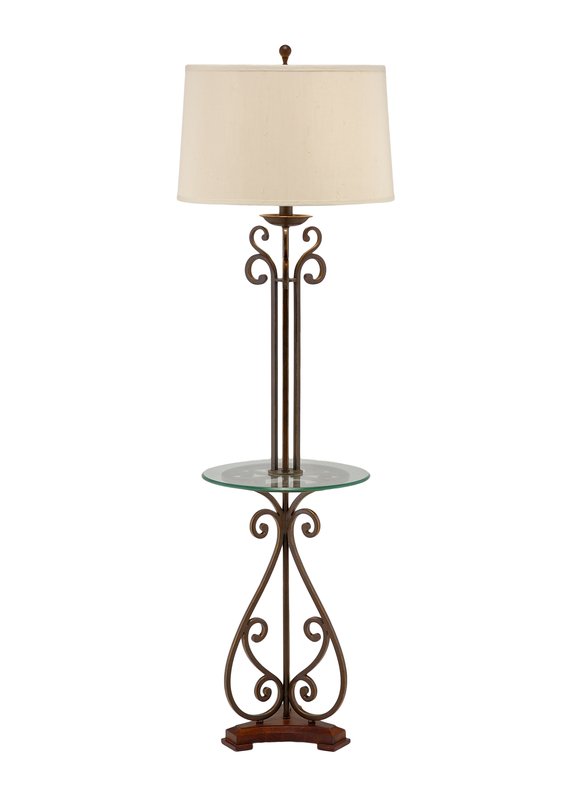 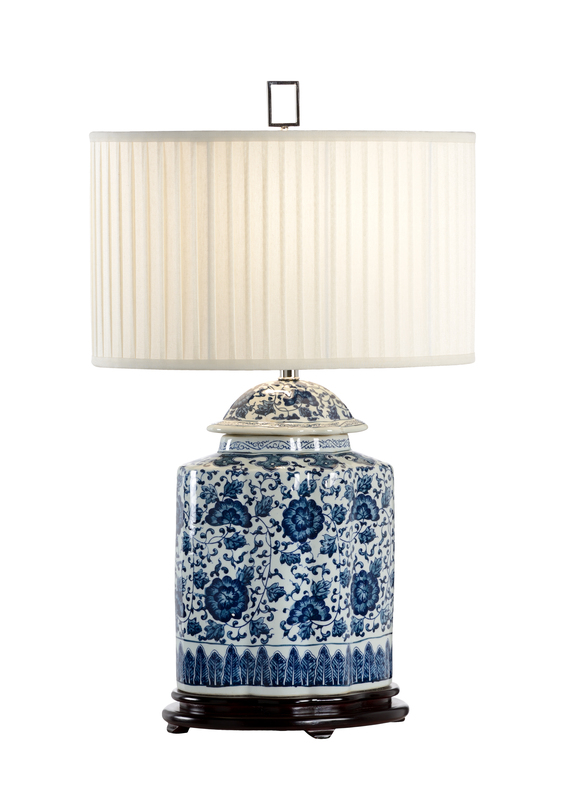 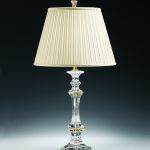 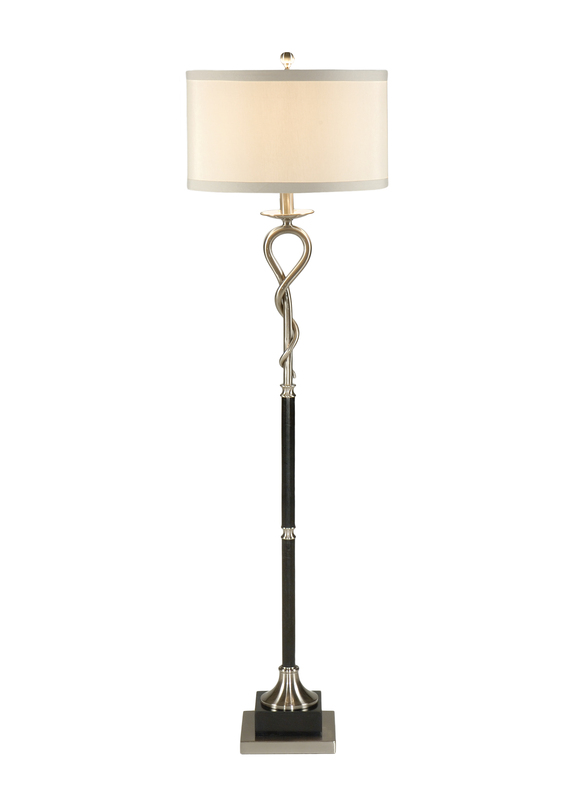 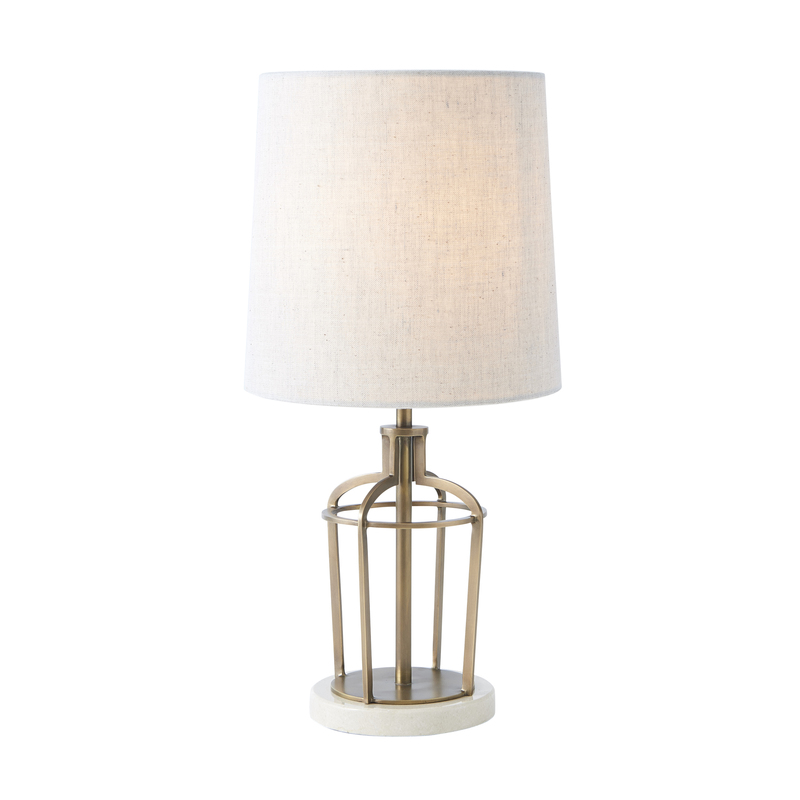 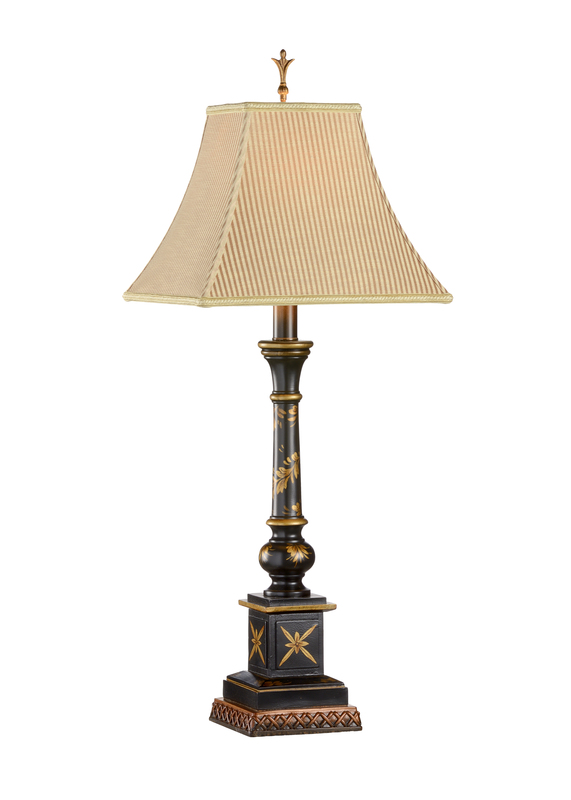 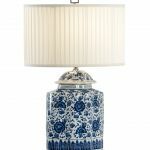 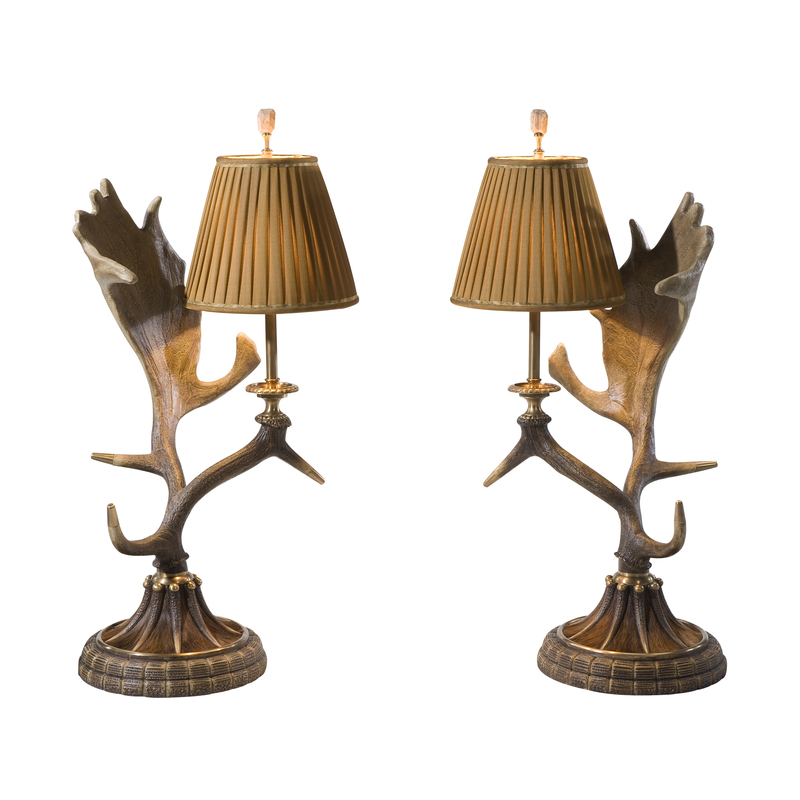 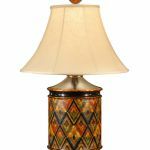 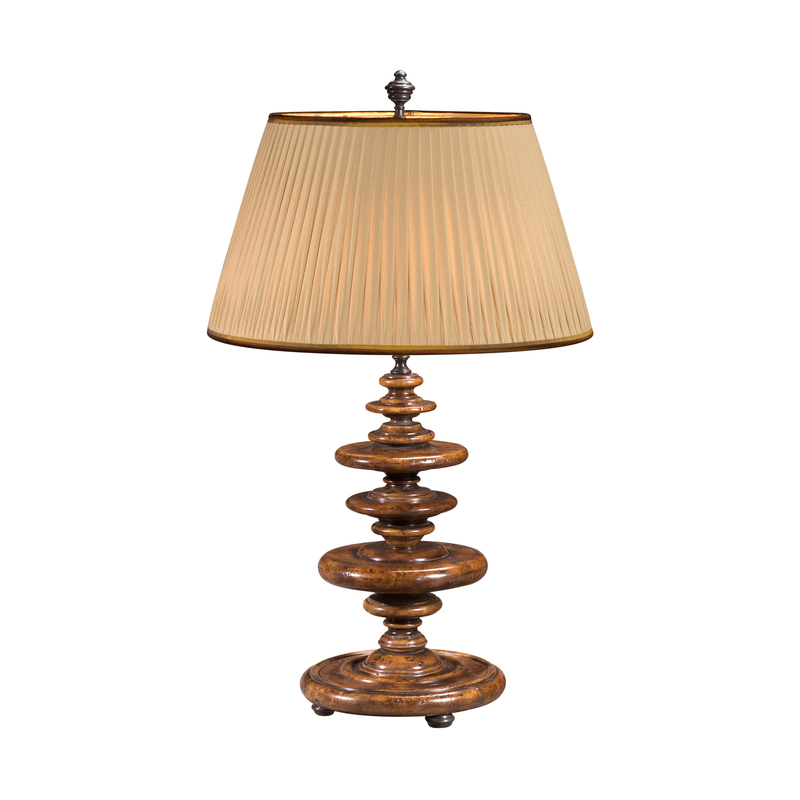 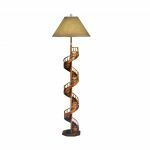 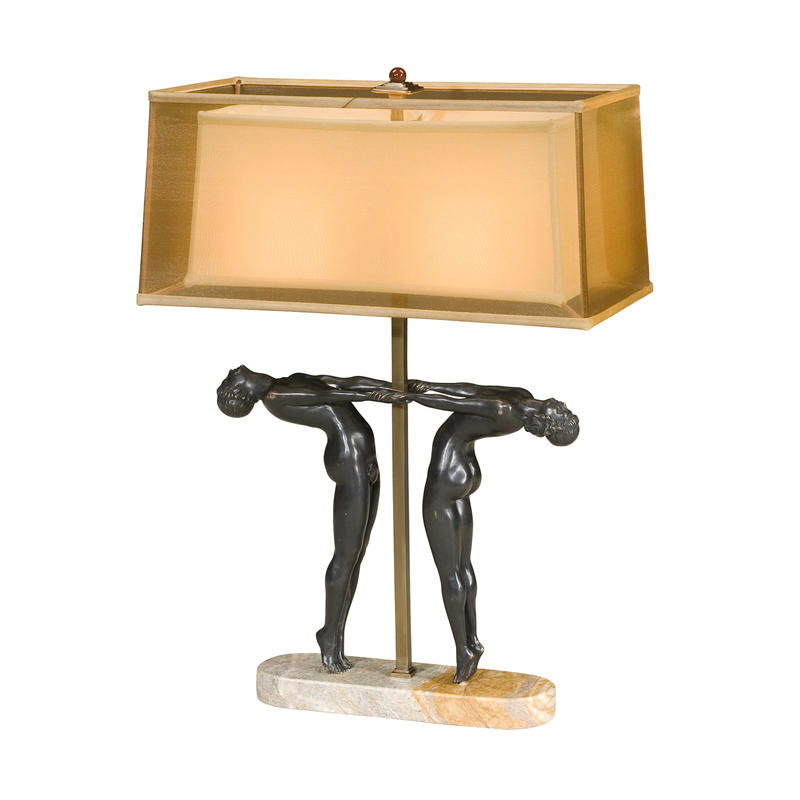 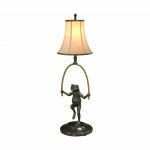 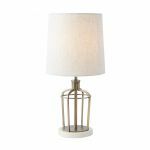 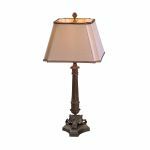 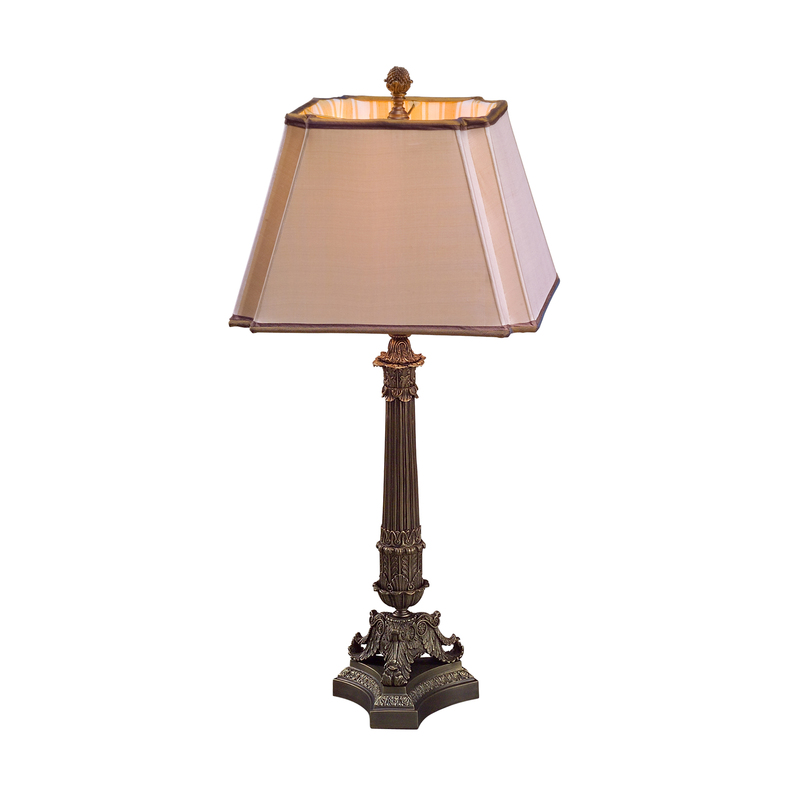 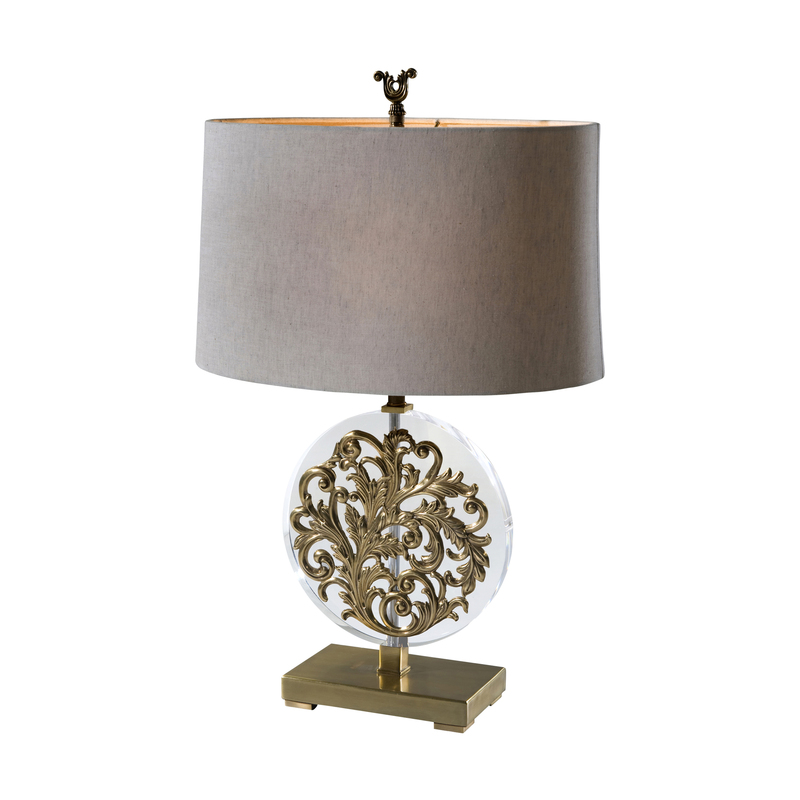 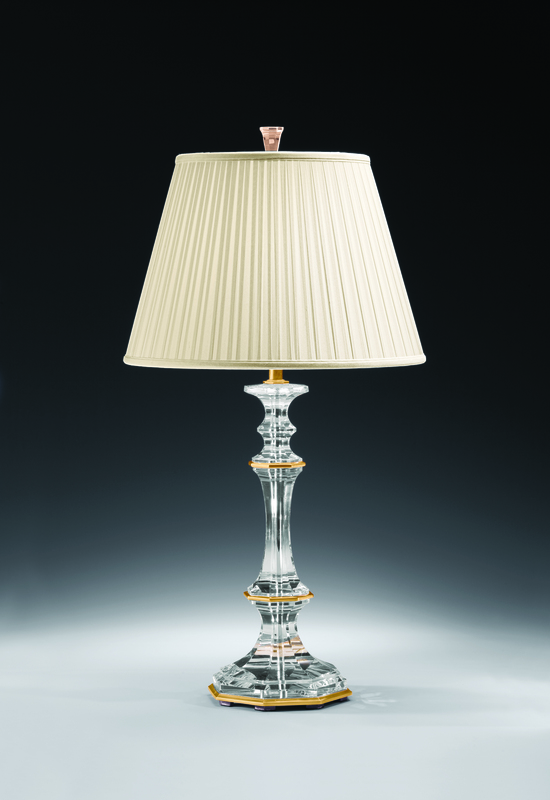 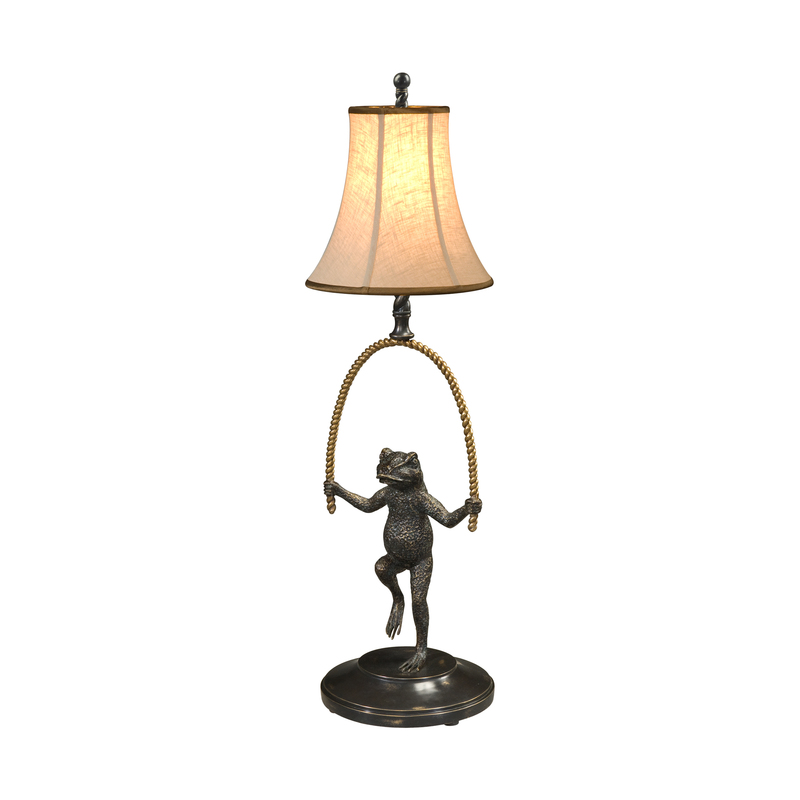 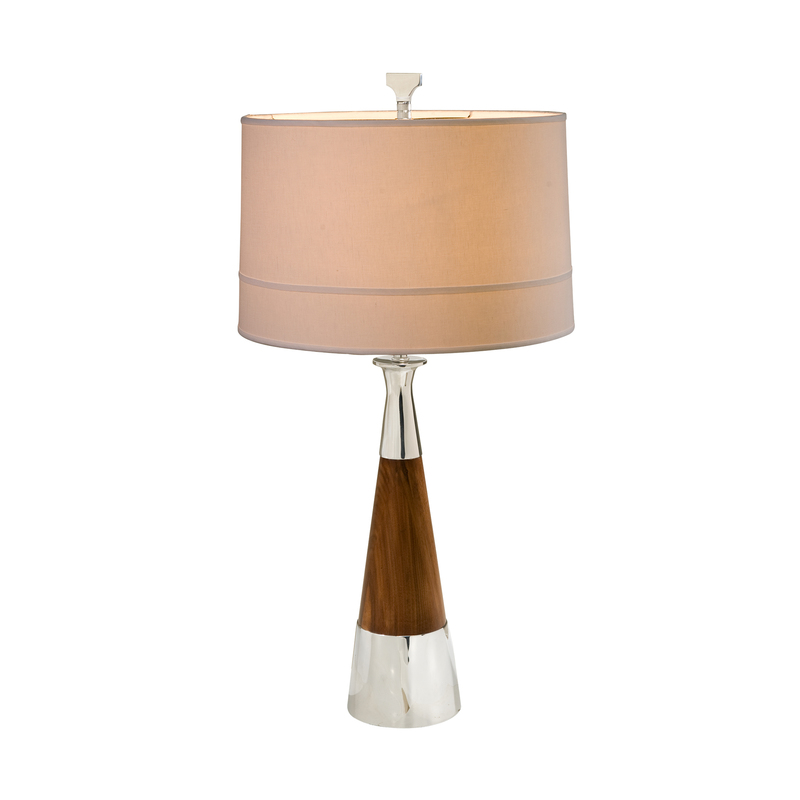 Please come in to see our full selection of quality lamps. We will assist you to pick the right style for your decorative needs.